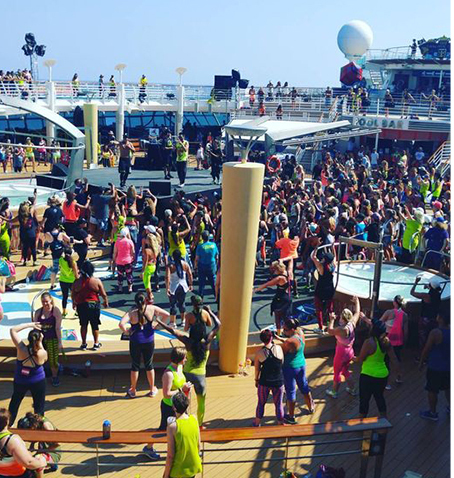 Zumba - Wonder What Goes Down On Zumba Cruise? 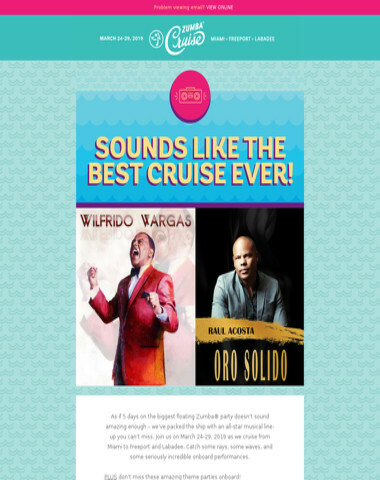 See What Past Cruisers Have To Say! 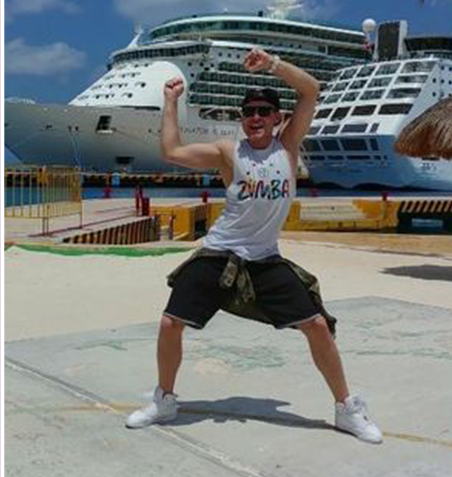 Last year’s Zumba® Cruise was incredible! 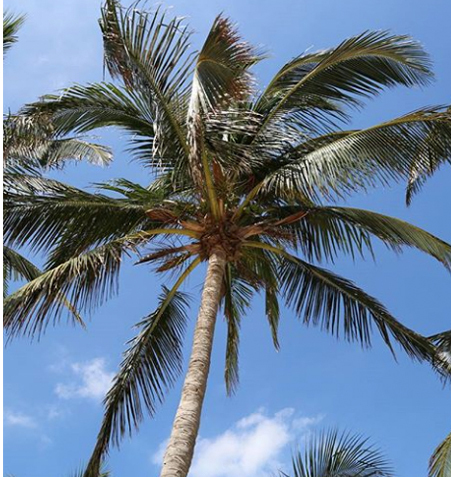 Take a look at what some of last year’s cruisers had to say on Instagram after the vacation of a lifetime. 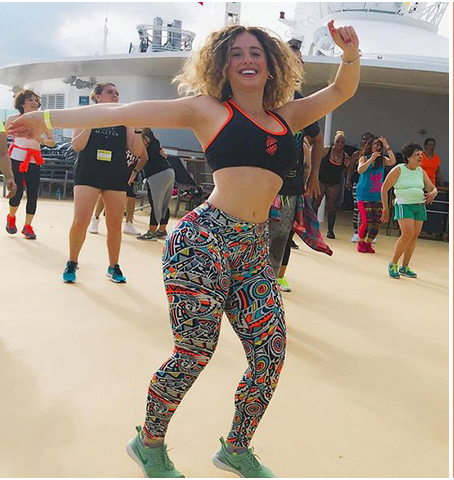 I had so much fun on the #Zumbacruise last week dancing with some of the best instructors in the world 🌍 ! I got lots of tips,techiques and some fun new choreo to share with you! Great memories from #ZumbaCruise 😎 Salsa,Siesta,Fiesta every day-best vacation ever! 🚢 🏝️ 🕺 💃 I'm so excited to share choreo for Elvis Crespo's hot new #zumbahit Guayo 🔥 🔥 🔥 Such a fun song with some edm &dembow elements mixed together to make this summer hit. I am officially in love with Zumba. I had no idea that Zumba had its own culture. It is incredible to be surrounded by so many positive people that are here to dance. The energy of all of these women is very inspiring. These women come from all over the world,yet join together to dance to the music under the Caribbean sun. There was so much to take in that it was impossible to catch everything,but,I will say the #ZumbaCruise was an unforgettable experience. It's amazing how a love for dance can bring all walks of life together (from all over the world) to one happy and positive place. Check out her article for VIBE here! Next year’s cruise promises to be even bigger and better than last year’s. 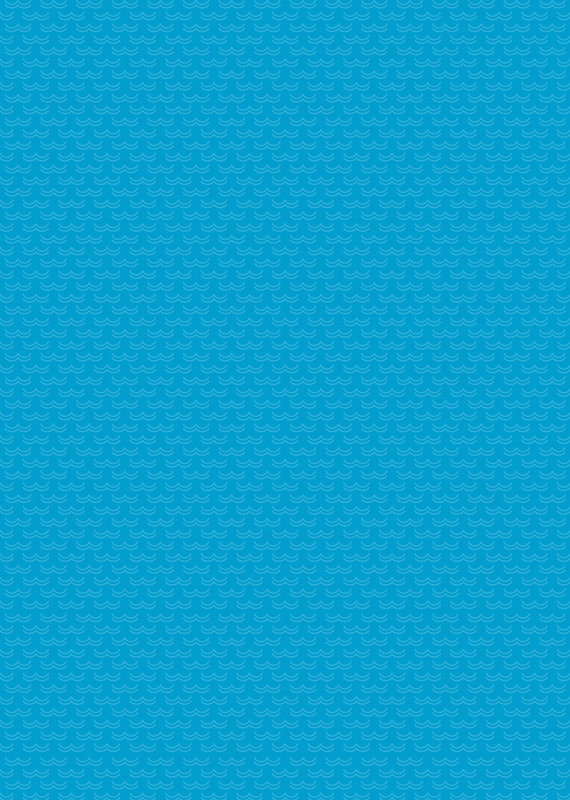 Get ready for five days, two new destinations and one amazing vacation! Just remember… whatever you do, don’t miss the boat! For questions and concerns please contact (954) 744 8382. 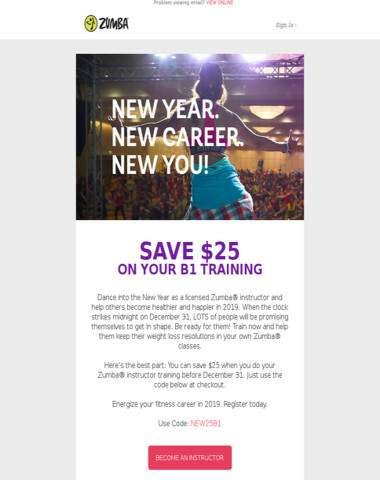 Emails from Zumba Fitness often contain graphics and HTML. Make sure you don't miss a thing! Add zumba@zmail.zumba.comto your address book or safe sender list to get the full experience. 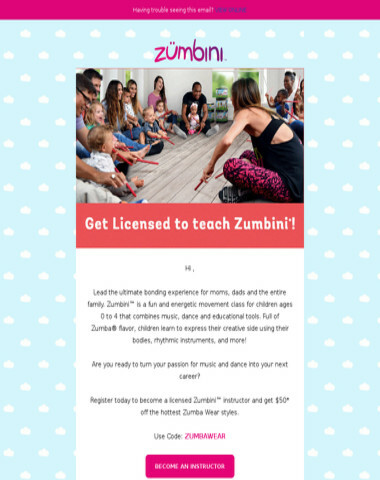 If you'd like to unsubscribefrom Zumba® Event emails,please click here. 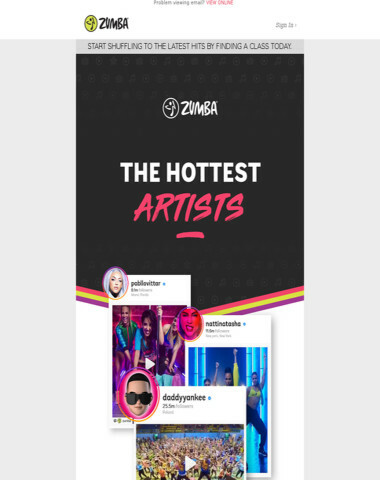 To manage your email preferences or to unsubscribe from all Zumba® communications,please click here to login.